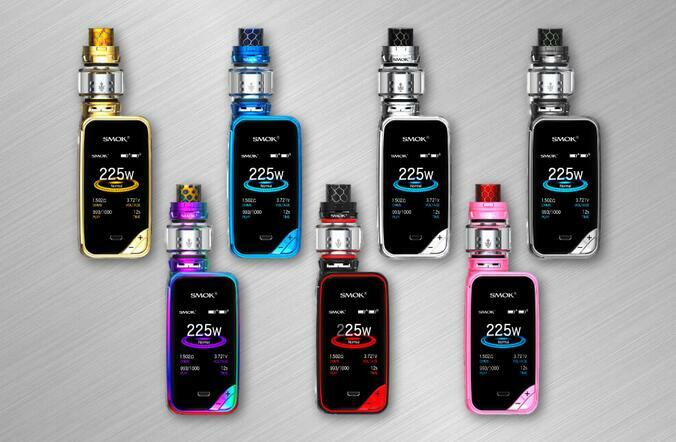 The Smok X-Priv kit features a 2-inch high-definition color screen, the fire button taking the whole of the left side. It has a power output of 225W using 2×18650 batteries. It comes in an array of colors from Gold, Blue, Silver, Grey, Rainbow, Black/Red and Pink! Although it’s not a touchscreen mod, The X-Priv’s body is dual-coated with weather-resistant paint, giving it a radiant finish available in numerous color variations to suit anyone’s taste. 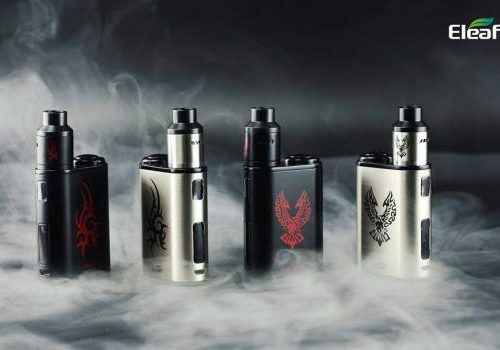 The kit includes the TFV12 Prince tank, which we know from previous packages is an excellent, reliable tank. 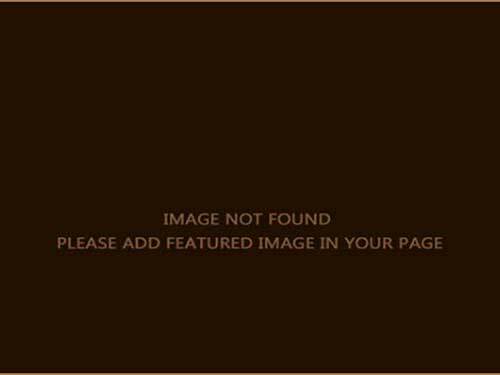 We also know from earlier devices the interface allows you to monitor valuable data digitally. 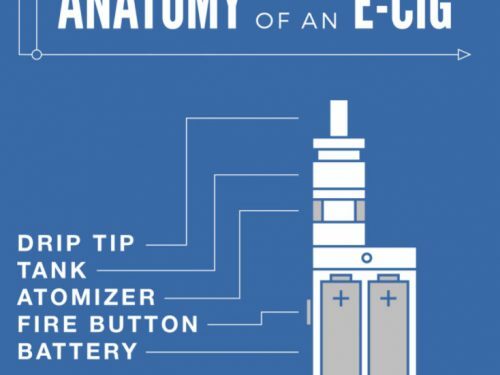 Such as the remaining life of each battery, the output wattage setting, the temperature setting, the resistance of the atomizer coil, the output current, the output voltage, the number of hits taken, the length of your last puff, and any errors that may arise while using the X-Priv. 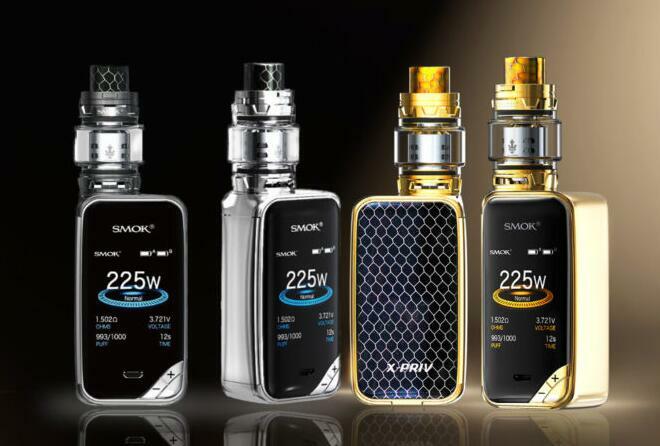 Overall SMOK is making considerable strides in build quality, like the MAG Kit and Majesty kit, they won’t let you down when you compare to other vaping devices.